IP68 gas & water tight seal. 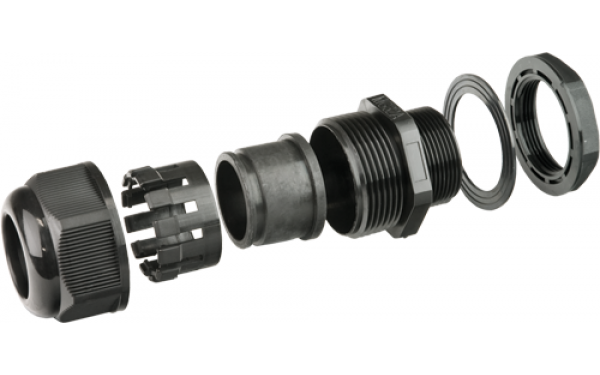 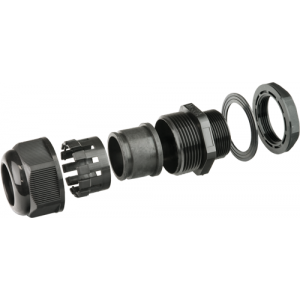 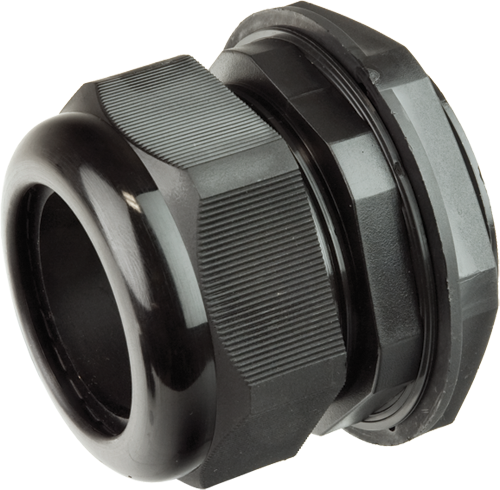 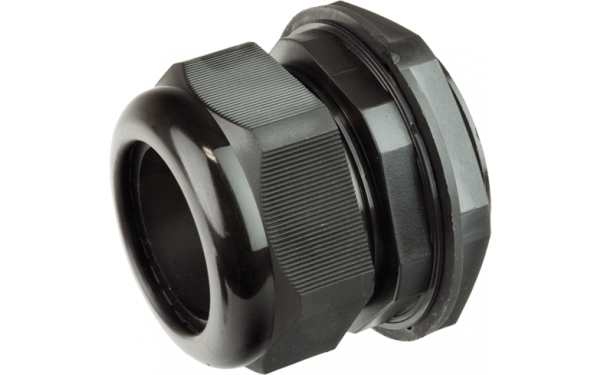 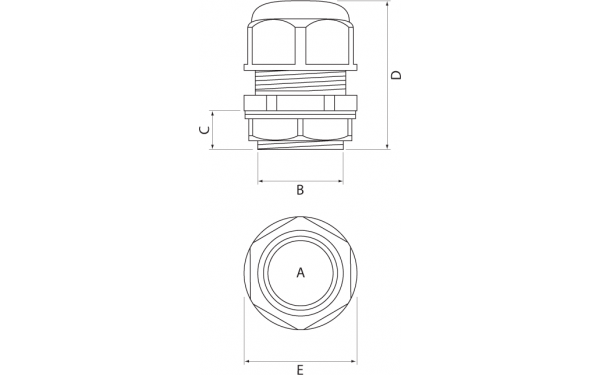 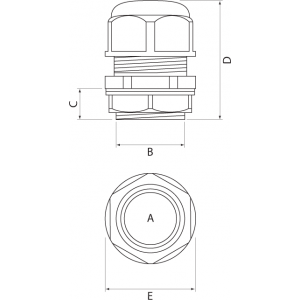 Conical seal & clamp design ensures maximum strain relief to cable. 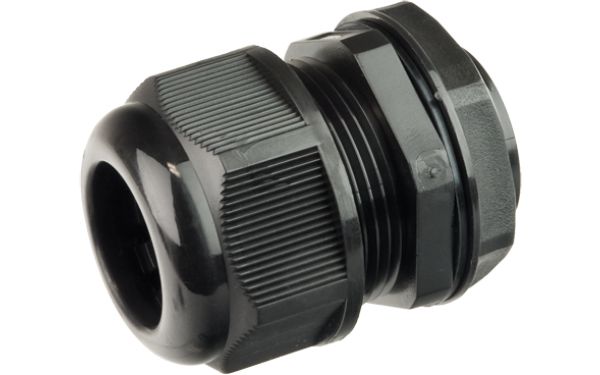 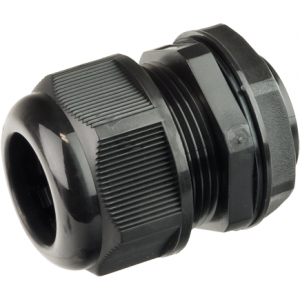 Suitable for use with cable diameters 2.5 to 48mm.